Selection week is here! 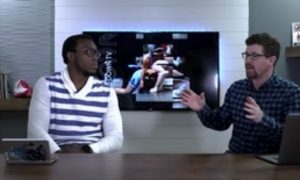 Last weekend in Iowa City World Champions David Taylor battled it out over rock, paper, scissors for the opportunity to make the first draft selection for the inaugural American Wrestling League. Now in a little less than four weeks 20 wrestlers will take the mat inside the U.S. Cellular Center in Cedar Rapids, Iowa to witness AWL I: The Beginning. But before we can get to the event there are some decisions to be made. 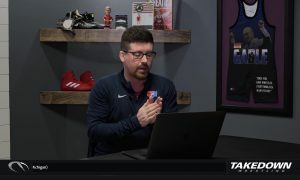 At last week’s draft Taylor and Dake were responsible for drafting 20 wrestlers each, and from there trim that down to their final 10 competitors. Over the next three days we will look at each weight and try to get inside the minds of both captains as they look to build the best team possible with the ultimate prize being the captain of the first AWL championship. Leading things off Team Dake will be looking to choose between a pair of wrestlers that competed their college careers in the Midwest. Dake filled his roster slot by first selecting former Gopher All-American Zach Sanders, and latter grabbed Missouri standout Alan Waters for his backup. No wrestler has been around on the senior circuit at 57 kg longer than Sanders. He has qualified and competed in every single World Team Trials dating back to 2009, and prior to that he was our Junior World Team representative in 2008. There is no doubting that Sanders certainly brings a lot of experience to the table, and considering how long he has been around that shows he’s also been consistent throughout that same stretch of time. Contrast that to Team Taylor who went with the east coast flavor in both of picks taking Nico Megaludis and Frank Perrelli who competed at Penn State and Cornell respectively. 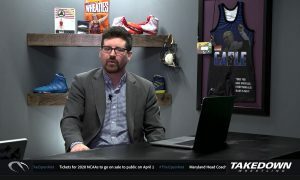 Unlike Dake, Taylor may have a more difficult task trying to choose between his two options as Perrelli has a similar background as Sanders, a long time veteran that has consistently contended for the U.S. National Team, but Megaludis definitely could be next in line at an incredibly deep weight. 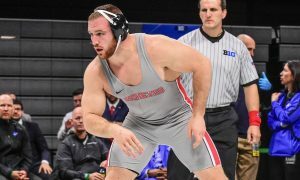 An additional caveat here is that Sanders got the better of Perrelli at the U.S. Open in the third place bout, which may lead Taylor to selecting Megaludis as his starter to negate Sanders and his familiarity with his wrestler. 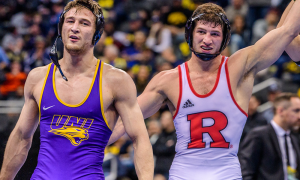 During the draft it felt like destiny when Dake made the selection of Ramos for his squad and Taylor made the decision to select Cory Clark at 61 kg that fans would get a battle between two former Hawkeye NCAA champions. The appeal of a Ramos and Clark reaches far beyond both wrestlers being former Hawkeyes. Back in 2015 Clark and Ramos were back-to-back starters in Iowa’s lineup, with Clark being the leadoff man for Ramos. 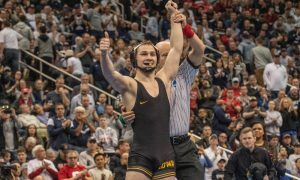 After Ramos graduated Clark moved into the 133-pound spot and combined for five straight years of an Iowa finalist at the weight. These two were so close that at one point in time Clark even lived with Ramos. 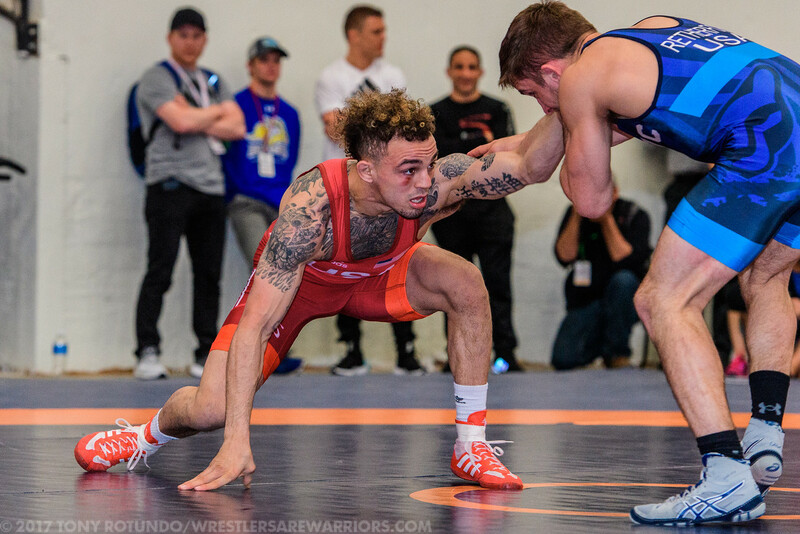 Over the past five years there is no denying Ramos has made his presence known domestically, making five straight U.S. National Teams at 57 kg, and while he doesn’t have as strong of a track record up at 61 kg he will still be a force to be reckoned with. On Taylor’s side he has the aforementioned Clark, and former Wyoming All-American Bryce Meredith as his other option. With the event taking place in Cedar Rapids, this will essentially be a home crowd for Clark who grew up competing in Iowa, wrestled for Iowa, and is still training in Iowa City. The home state of Iowa has always been kind to Clark. He lost one high school match, two matches in Carver, and just one match at the Des Moines NCAA Championships. Meredith is definitely intriguing option for Taylor to entertain. During his college career Meredith was a two-time NCAA finalist at 141 pounds, which would likely give him a strength advantage over most 61 kg competitors. The match that fans have been waiting for over a year for is finally has a chance to come to fruition. 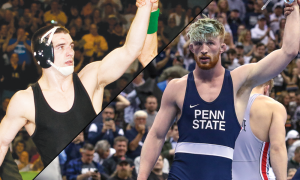 The rivalry between Jordan Oliver and Zain Retherford, which was born during the 2017 World Team qualifying process can be rehashed later this month at AWL. Of all the potential matchup in the event, this one definitely has the pull of the main event, feature bout. A year and a half ago Retherford and Oliver gave us a match for the ages, one that fans still talk about to this day, at the 2017 U.S. Open. 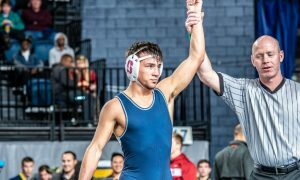 Oliver managed to come out on top of the meeting, and then bested Frank Molinaro in the finals. 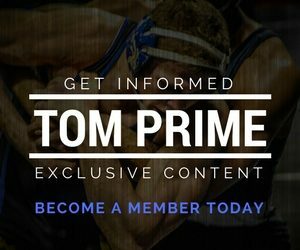 Prior to the World Team Trials Oliver received a competition ban for a anti-doping rule violation. Oliver’s absence at the Trials led to Retherford besting Molinaro to make his first World Team. 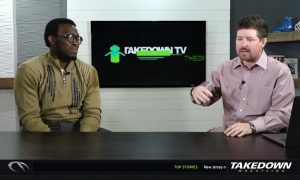 Since he had beaten both Retherford and Molinaro at the Open, Oliver was very vocal on social media making his case that he been able to compete he would have been the one headed to Paris for the World Championships. 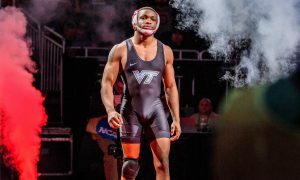 For the last year and half fans have wondered “What if Oliver had been able to compete at the 2017 World Team Trials” and AWL has the opportunity to answer the question. Apparently Dake is a closet Oklahoma State fan as his backup pick was another former Cowboy, Josh Kindig. Taylor selected former North Carolina standout Evan Henderson as his backup, but with two headliners in front of them they are more than likely insurance policies.